Yummmm those eggs benny! 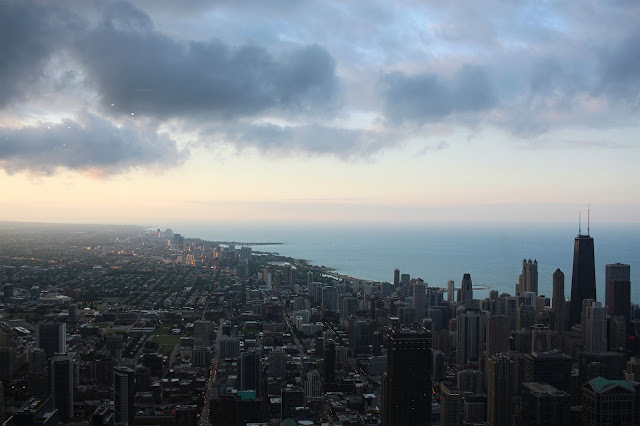 Chicago keeps climbing higher and higher up my list of places I want to visit. I can't believe I haven't made it there before now. 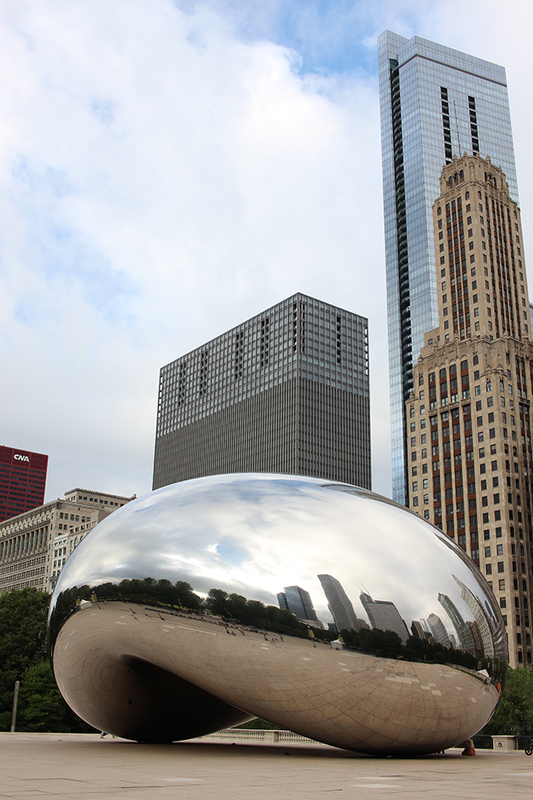 I liked your photo memories of spent the day in Chicago, the dishes on your photos look very tasty and beautiful. Beautiful photos, shows you had a great time. 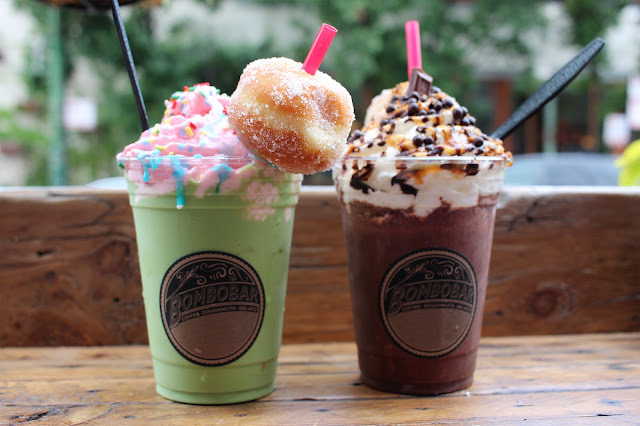 Bombobar milkshakes look heavenly. 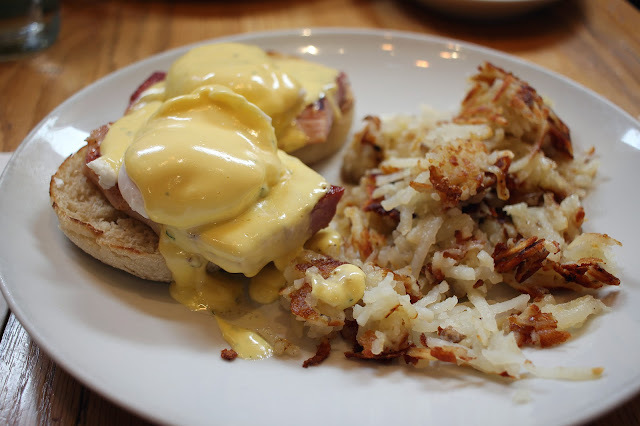 I'm a food lover so the first thing I want to mention is that the eggs benedict looks soooo delicious! I'd love to try that vegan matcha milkshake as well! Love the shape of the Bean. I wonder how big it is? 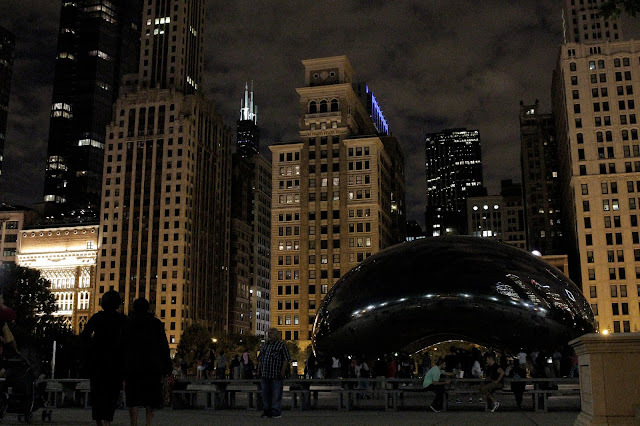 Chicago looks wonderful! Ive always wanted to visit! The milkshakes looks insane! I want one now! :D Great photos! omg you got me salivating! Bombobar looks like my kind of place :) and those eggs my oh my. Seems like a delicious plan!!! 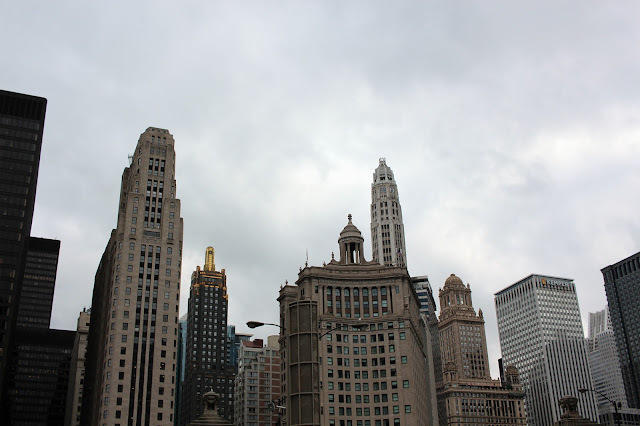 Love the skylines in Chicago. So beautiful. I'll love to visit next summer. Bookmarking this. This place in the city looks like something fantastic and unreal so there are always a lot of tourists who make photos on this background.